Look at the portrait of Christina Bloom at the bottom of the posting. Now there is a formidable human being. The look in the eyes shows determination and toughness, toughness to survive and succeed in a male dominated world. Broom taught herself photography at the age of 40 – “to create and sell photographic postcards – a trade which was thriving. 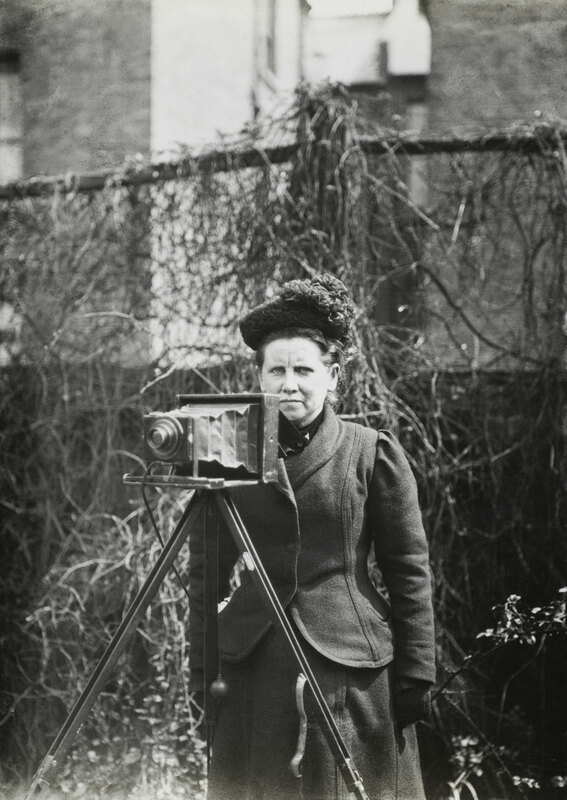 At work between 1903 and 1939, she gained exclusive access to leading London events from suffragette processions to King George V’s coronation and became photographer to the Household Brigade, forging a unique relationship with the Guards” – and became the UK’s first female press photographer. She must have had something special … and then you look at her photographs and you realise what: spontaneity, structure, spirit and the rest. Her tableaux vivant in this posting are almost sculptural in their construction, the photographer ordering the elements, posing the people but then evincing from them a warmth and intimacy in their engagement with the camera that is quite remarkable. In terms of structure you need look no further than The 1st Life Guards prepare to leave Hyde Park Barracks (1914, top photo below) or Captain Greer of the 1st Irish Guards and his machine gun team (Nd, below) to see how Broom arranges her subject matter. 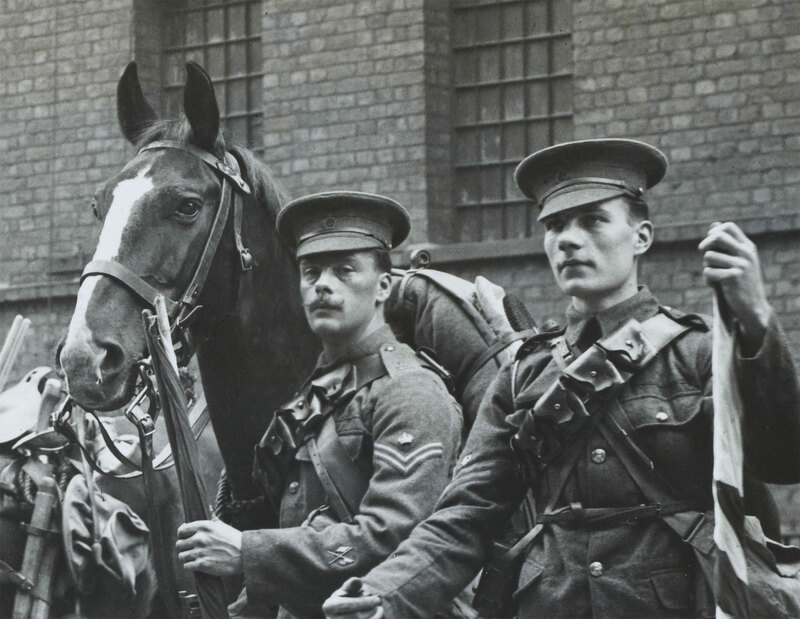 In the 1st Life Guards photograph the man standing at left, the man seated on the horse and the man second right stare directly at the camera forming strong triangular sight lines. This triangle is then crossed by the man third from left who gazes out of the picture perpendicular to the camera’s gaze. His gaze is then “crossed” by the soldier standing at right staring away into the distance at 45 degree angle away from the camera. This image is a masterclass in sight lines and positioning, complemented by the intimacy of the gaze of the soldier second from the right staring directly into the camera (see detail), and the women positioned on the staircase in the background. Magic is happening here. 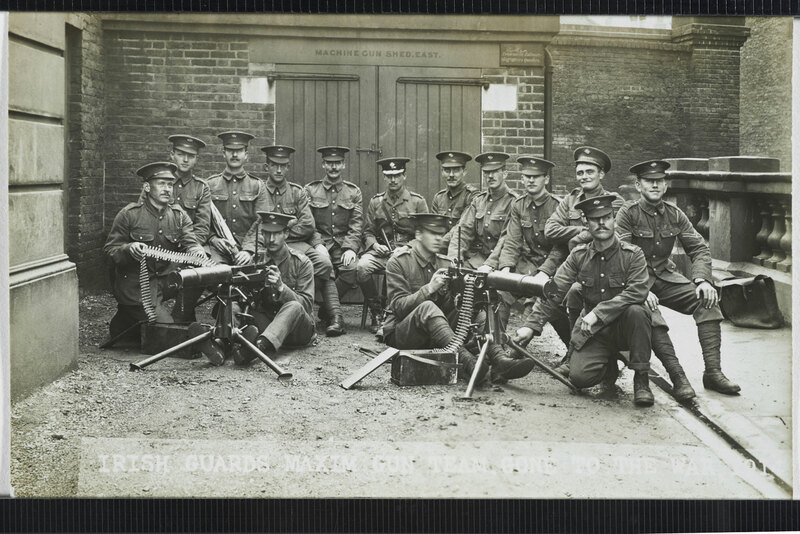 Again, in the second image of the machine gun team the photograph is eloquently and formally constructed – the symmetry of the twin doors and white squares behind echoed by the horseshoe arrangement of the men with the machine guns pointing in opposite directions. The stoic words ‘MACHINE GUN SHED. 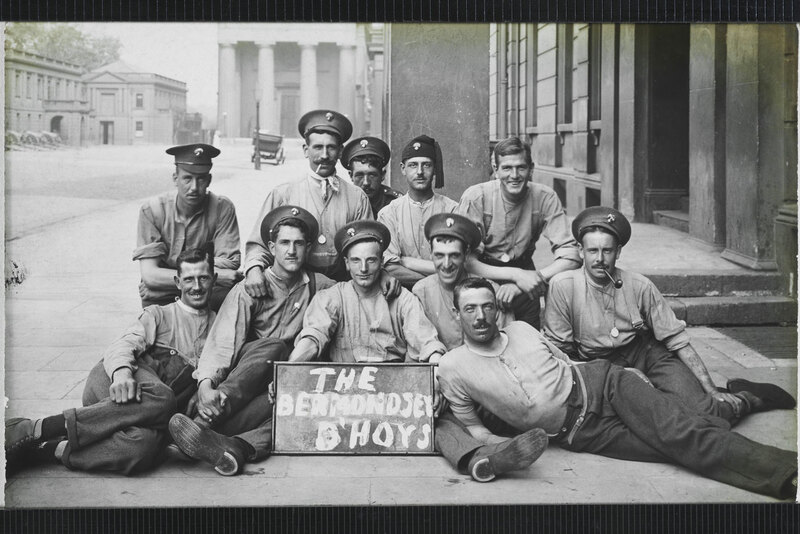 EAST’ are emblazoned above the men as though to press home their purpose, but upon detailed inspection the character of the men shines through – the stiff upper lip, the wicked sense of humour and the cheeky chappy can all be seen in this otherwise formally posed photograph. Added poignancy comes with the knowledge that every single person in the photograph was killed soon afterwards on the battlefields of the Western Front. Evidence of the stress of the war can be seen in the photograph King George V and Queen Mary host a tea party for wounded soldiers and sailors (1916, below). Gone are the jovial bonhomie smiles and comradeship, to be replaced by bandages and bouquets, and gaunt-looking, wary, young, scared looking soldiers staring out at the camera. Terrific photographs from a skilled and intuitive artist. 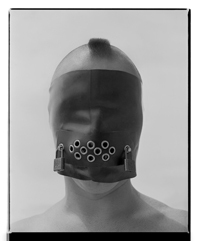 Many thankx to the Museum of London for allowing me to publish the photographs in the posting. Please click on the photographs for a larger version of the image. 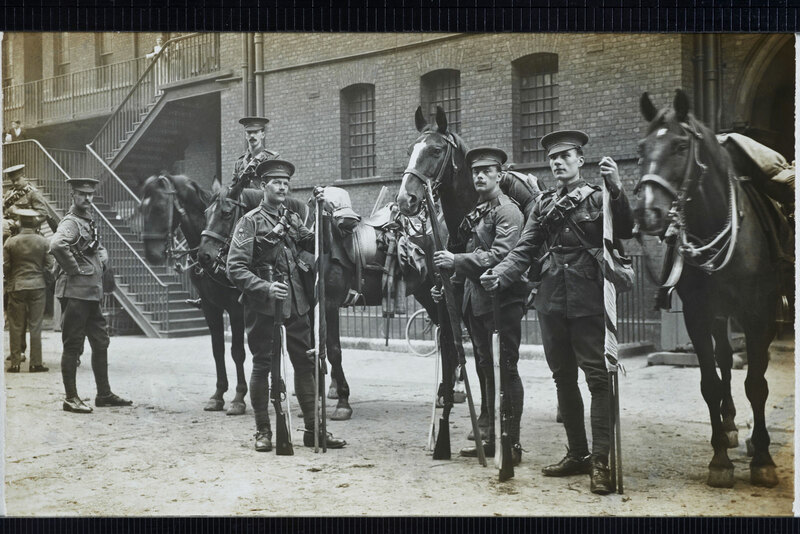 The 1st Life Guards prepare to leave Hyde Park Barracks and head to war, on 15 August 1914. They were destined for the devastating Battle of Mons. 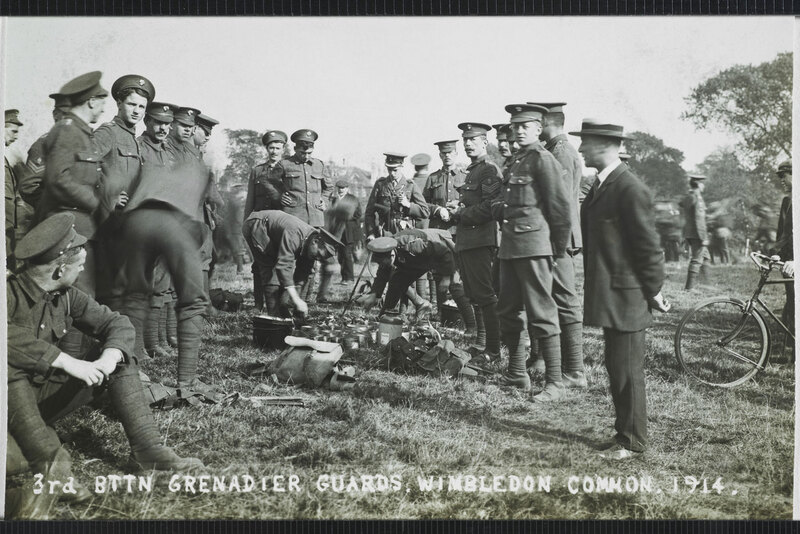 The 3rd Battalion Grenadier Guards prepare for war at the Wimbledon Common training camp in 1914. Lieutenant HRH the Prince of Wales can be seen inspecting the field kitchen, having marched there from Wellington Barracks. 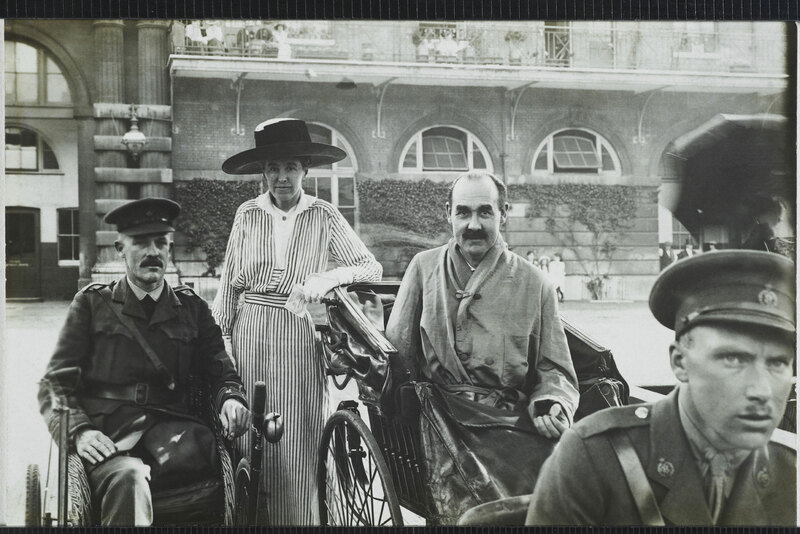 Wounded patients from King Edward VII’s Hospital for Officers visit the Royal Mews in 1915. Originally set up after the Boer War by two sisters, the hospital treated injured officers during the First World War at its premises in Grosvenor Gardens. “Today, the Museum of London announces a major new acquisition – the remaining photography collections of Christina Broom – the UK’s first female press photographer. 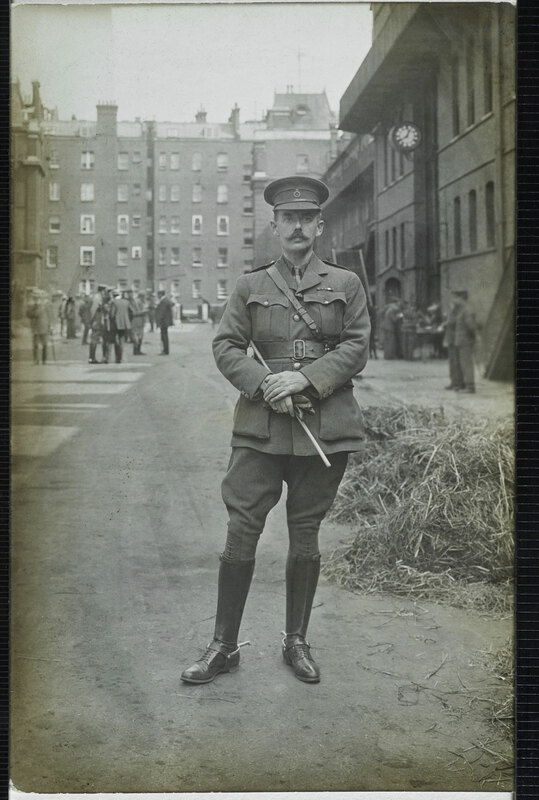 The collection includes wartime photo of Rudyard Kipling’s son, Jack, who tragically died in the Battle of Loos, 1915. 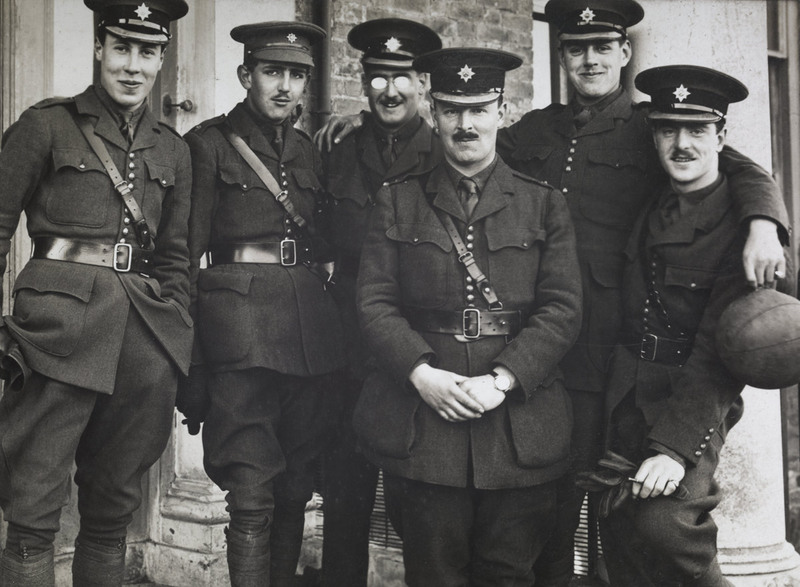 Captain Greer of the 1st Irish Guards and his machine gun team group together for this rather formal photograph, just prior to leaving for the war. They were all killed in battle soon afterwards. Eric Beresford Greer was the son of Sir Joseph Henry Greer and Olivia Mary Beresford of Grange, Moy. He was born in April 1892 at the Curragh, Co. Kildare. He was raised by his Grandmother Agnes Isabella Greer in Moy, County Tyrone. He was educated at Eton College from 1906-1910 and joined the Irish Guards in 1911. Eric B Greer married Pamela Fitzgerald around 13 Feb 1917. Lieutenant Colonel Eric Beresford Greer was commanding the 2nd Battalion of the Irish Guards when he was killed in action on 31 July 1917. Lieutenant Colonel Eric Beresford Greer was awarded the Military Cross. His death near the village of Boezinghe on 31st July 1917 is recorded in Rudyard Kipling’s ‘The Irish Guards in the Great War’. He had been in every battle in which the Guards were engaged since the opening of the war, including the fighting at Cuinchy, when Michael O’Leary performed the valorous deeds which won him, on the recommendation of Colonel Greer, the Victoria Cross. Enthusiastic in everything he took up, he interested himself much in athletics, and was the quarter mile champion of the army, and winner of the Irish Guards Cup each year from the time that he joined the regiment. While at Eton he also distinguished himself at the different sporting fixtures. He was awarded the Military Cross for conspicuous gallantry and devotion to duty in the field and was also mentioned in dispatches. His younger brother, Lieutenant Francis St Leger Greer, M.C., fell in action in February last, having previously been decorated for conspicuous gallant in action. The late Colonel Greer was married a few months ago to the younger daughter of the Honourable Eustace and Mrs Fitzgerald of 2 Manson Place, Queens Gate, London S.W. 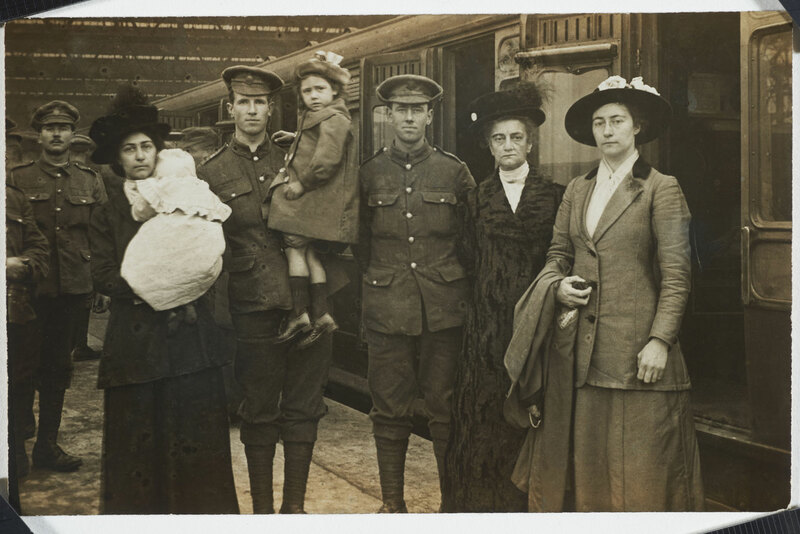 Soldiers from the Household Battalion leaving for the Front bid farewell to their families from a platform at Waterloo Station in 1916. Broom made several similar photographs. For many relatives, they served as final mementos. 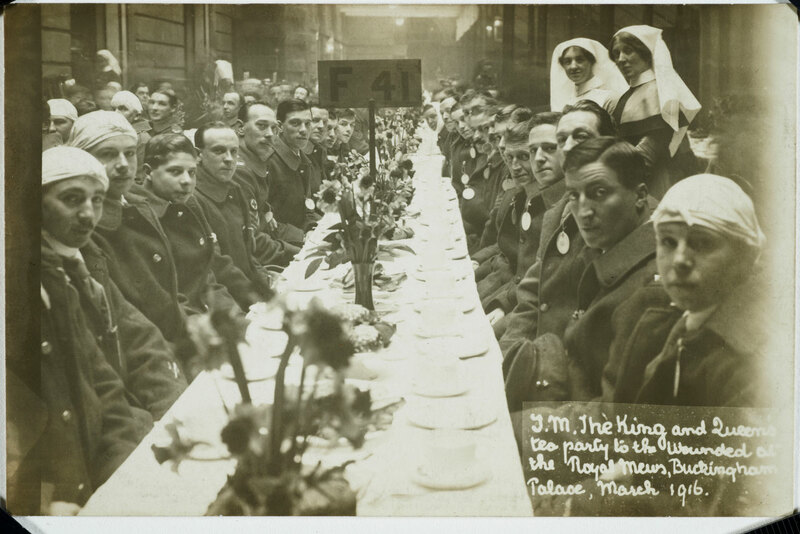 King George V and Queen Mary host a tea party for wounded soldiers and sailors at the Royal Mews in March 1916. The wounded, including many from British colonies, were brought to Buckingham Palace from nine London hospitals. Jack Kipling suffered from incredibly poor eye-sight, and had to wear very thick glasses to be able to see anything at all. 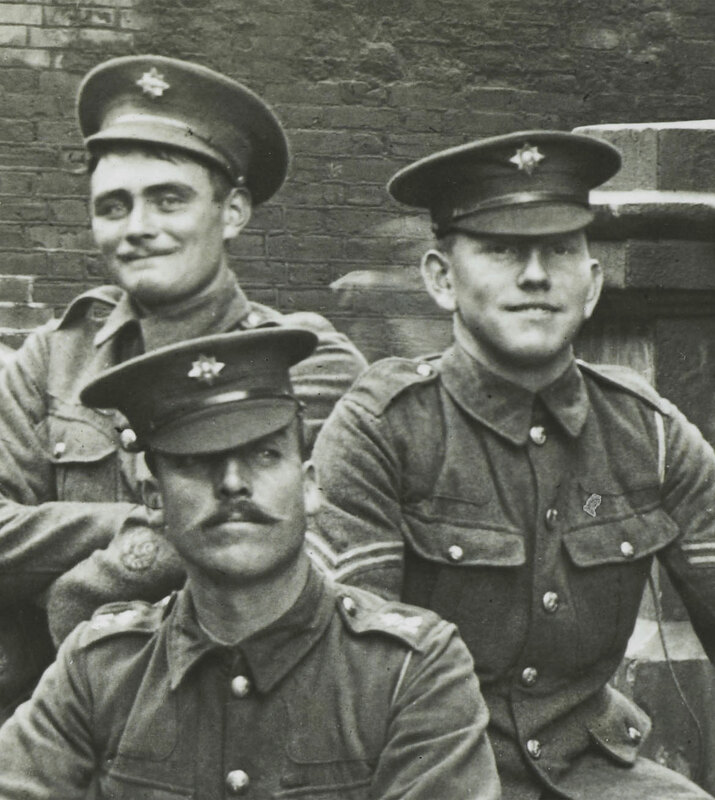 When the First World War broke out in August 1914, Jack (then only aged 17) was desperate to join up. When he tried to volunteer, he was turned down because of his poor vision. He turned to his father for help. Rudyard Kipling pulled strings amongst his military friends and Jack was enlisted as a trainee officer, still under age. (Officers were supposed to be at least 18 years old, in order legally to join up). Tragically, Jack was killed in the Battle of Loos in 1915 at the age of 18. 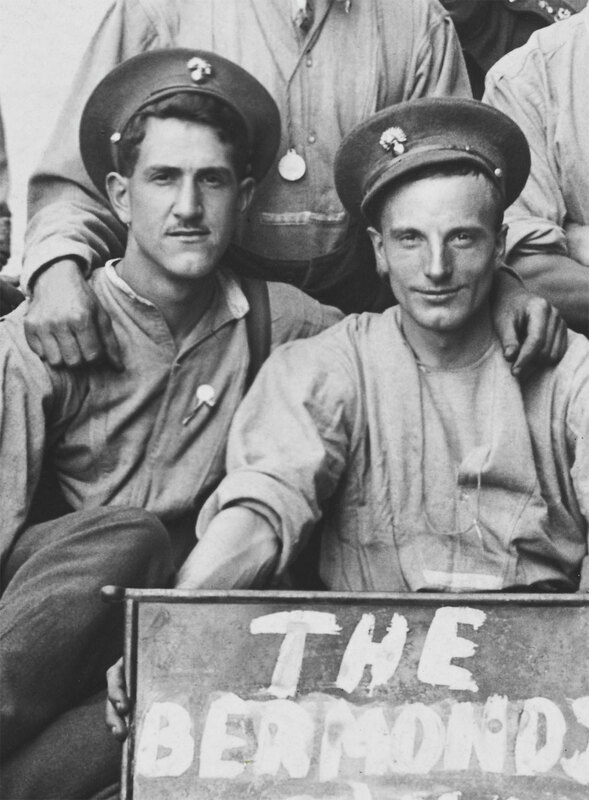 Kipling felt the loss of his son keenly, harbouring a tremendous amount of guilt for the part he played in Jack’s journey to the Western Front. 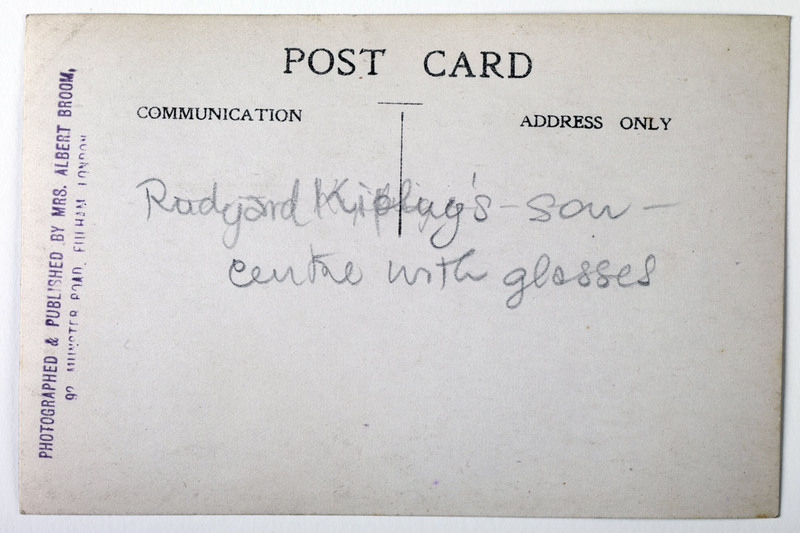 On the back of the photographic postcard, the words “Rudyard Kipling’s son – centre with glasses” are written in pencil. 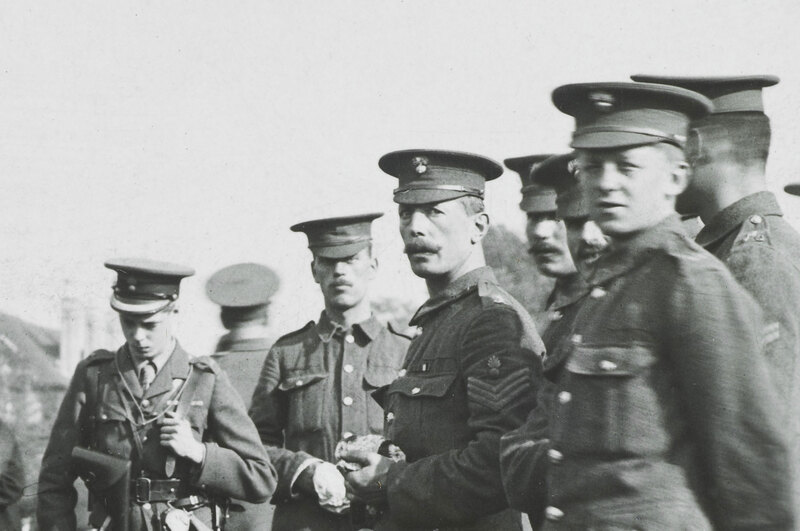 A lieutenant from the 1st Life Guards poses for the camera in August 1914. He was later recorded as missing presumed killed during the War. Christina Broom’s stall can be seen in the distance just beneath the clock. 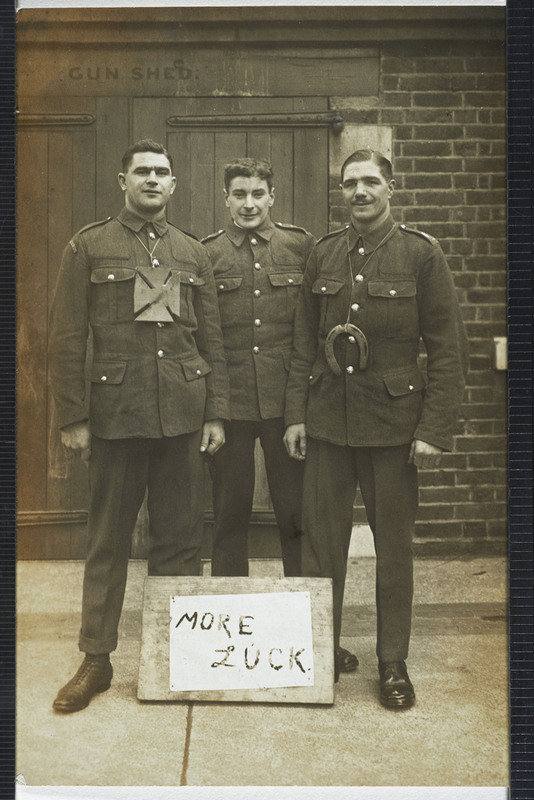 A trio of soldiers, including an Irish Guard on the left and a Scots Guard on the right, stand together with their hopeful message.